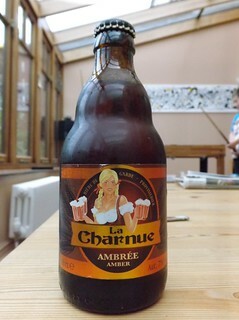 Had some more of the beers from our France trip this Saturday, some of them very strong beers indeed. 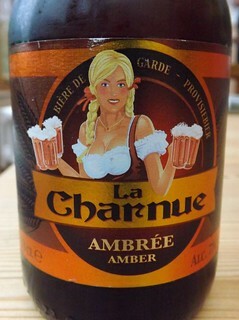 7.0% amber colour with a good head, malty aroma, toffee malt taste. Castelain are the people that make Ch’Ti. 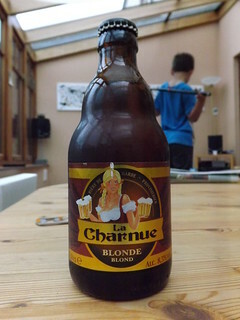 8.5% gold colour with a good head, nice slightly sweet aroma, strong alcohol taste with a touch of toffee. 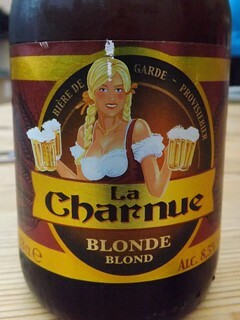 14% deep gold colour with no head, sweet malt aroma, sweet warming alcohol taste. 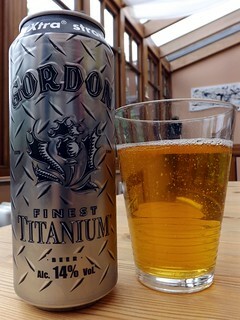 This is the strongest beer I have had to date, it was more like having a whisky than a beer, I will not be buying it again.